this is with your Lord; a Decree which must be accomplished. We would rescue those persons who are God-conscious and we would leave the tyrants to their fate there (xix. 72). On the Day of Resurrection, people will be gathered and He will order the people to follow what they used to worship. So some of them will follow the sun, some will follow the moon, and some will follow other deities; and only this nation (Muslims) will be left with its hypocrites. They will say, ‘We shall stay in this place till our Lord comes to us and when our Lord will come, we will recognize Him. 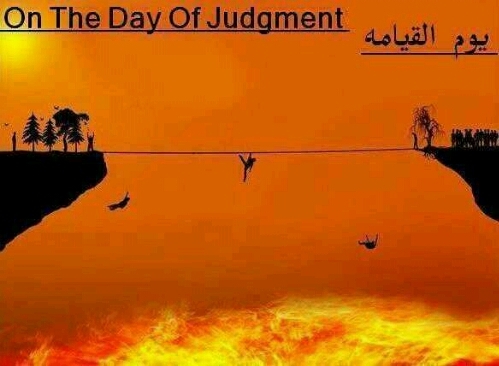 Allaah will call them, and As-Sirat (a bridge) will be laid across Hell and I (Muhammad) shall be the first amongst the Apostles to cross it with my followers. He will order the angels to take out of Hell those who worshipped none but Him alone. 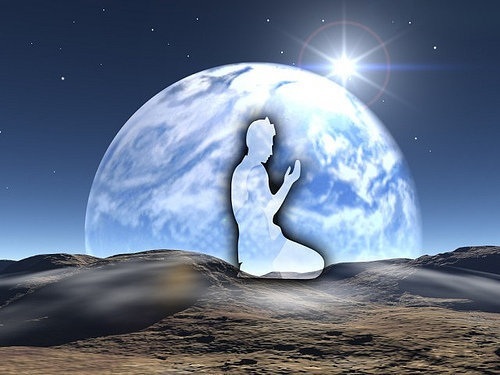 The angels will take them out by recognizing them from the traces of prostrations, for Allaah has forbidden the (Hell) fire to eat away those traces. So they will come out of the Fire, it will eat away from the whole of the human body except the marks of the prostrations. At that time they will come out of the Fire as mere skeletons. The Water of Life will be poured on them and as a result they will grow like the seeds growing on the bank of flowing water. and every person, whether a hypocrite or a believer, would be endowed with a light, and there would be spikes and hooks on the bridge of the Hell, which would catch hold of those whom Allah willed. Then the light of the hypocrites would be extinguished, and the believers would secure salvation. and the first group to achieve it would comprise seventy thousand men who would have the brightness of full moon on their faces, and they would not be called to account. Then the people immediately following them would have their faces as the brightest stars in the heaven. This is how (the groups would follow one after another). some others as quick as lightning, a strong wind, fast horses or she-camels. 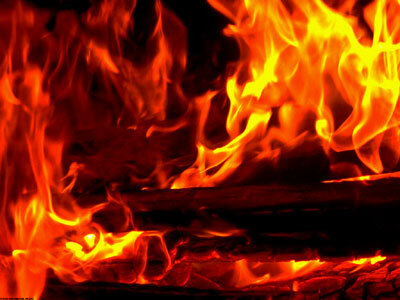 and some will fall down into Hell (Fire). O our Lord, they were fasting along with us, and praying and performing pilgrimage. It will be said to them: Take out those whom you recognise. Then their persons would be forbidden to the Fire; and they would take out a large number of people who had been overtaken by Fire up to the middle of the shank or up to the knees. they will be admitted into Paradise. MAY ALLAH GRANT US JANNAH AND PROTECT US FROM THE HELLFIRE, AAMEEN! !